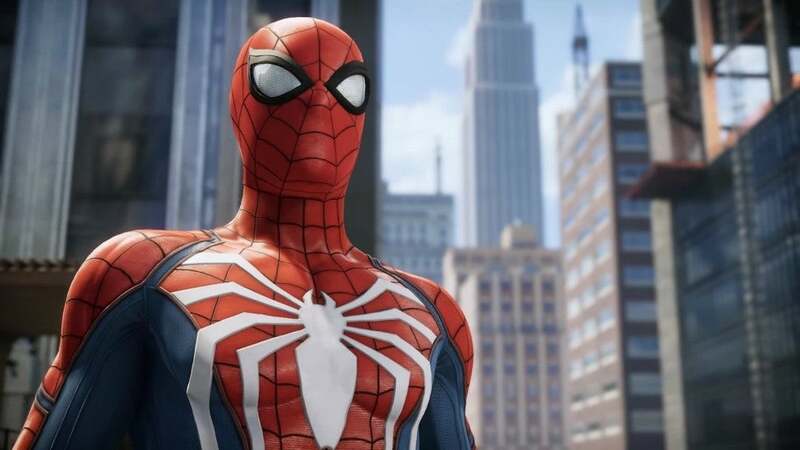 British Telecommunications, a multinational mega-conglomerate with origins dating back to the 1800s, is suing Valve, a video game company that can't count to three. The suit has been filed against Valve in Delaware, a place that tends to favour patent holders. BT claims that Steam "offers a broad range of products and services which incorporate technologies invented by BT. These include, inter alia, Valve's Steam Library, Valve's Steam Chat, Valve's Steam Messaging, and Valve's Steam Broadcasting." ...relates generally to providing users with content that originates from multiple subscription services and delivering it through a single portal where a customer may access content for which it has access rights. The user requests content directly from the portal instead of requesting content separately from each of the subscription services. The portal can obtain the items from the remote sources or, alternatively, from readily-accessible storage associated with the portal where the items were previously stored so that they are available on demand. ...relates generally to a method for delivering structured messages comprised of information and data parts to an intended audience in a reliable and predictable manner. Messages are stored as files at a server for retrieval by the intended clients. Each client transmits requests for messages to the server at automatic and periodic intervals. As described in detail below, Valve's Steam Chat infringes the Newton Patent. Steam's messaging options, meanwhile, apparently infringe upon the Beddus patent. The Beddus Patent relates generally to a communications system in which a user is provided with different communication mechanisms and each mechanism is associated with a call control protocol. The user's status is monitored, and when the user is determined to be logged out of the system, persistent communication mechanisms are available and at least one non-persistent communication mechanism is unavailable. Seriously? SERIOUSLY? As our friends at Kotaku UK point out, they might as well take aim at YouTube and Twitch, too. BT claims they have been trying to get Valve's attention since October 2015, but apparently Valve hasn't acknowledged them at all. 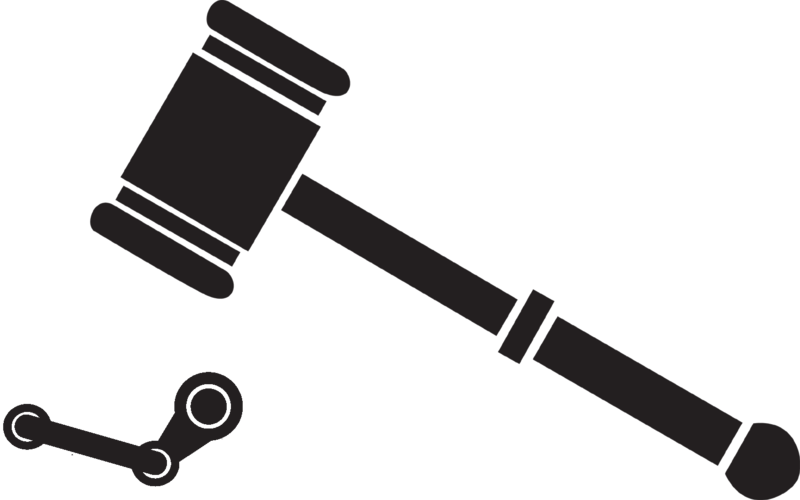 "Valve has known of the Gittins patent, known that Valve's Steam infringes the Gittins Patent, failed to even respond to any of BT's correspondence, and still continues to offer its Steam platform in an infringing manner in disregard of BT's patent rights," reads the suit. BT has, as a result, decided to take things to court. Valve has yet to respond to requests for comment. I guess we'll see what happens. Because I remember in the 1800's when all those gosh darn people were getting cheap videogames over the British telecommunications system dagnabbit! I thought they were talking about an internet browser, TCP/IP, Skype and... ok that last one doesn't remind me of anything in particular. relates generally to a method for delivering structured messages comprised of information and data parts to an intended audience in a reliable and predictable manner. Steam has an unwritten policy to not respond to anyone until they are served.. take about a couple weeks and then respond. They did the same about CSGO skin trading, EU and Australian Consumer Rights cases.